Fathers play an important role in the lives of their children and their rights must be granted. Gone are the days of the “stay at home mother” that always gets custody of the children. Fathers have and deserve the same rights as mothers do when it comes for caring for a child. In today’s modern world, both parents work to support their families, and in some instances, the stay at home parent is the father, not the mother. This is a significant change in the family dynamic and, unfortunately, the laws have not been able to keep up with the times. Speaking with an expert father’s rights attorney for a 100% free case evaluation is easy and necessary to establish the rights to your children that you and your family deserve! Without a strong father relationship in a child’s life, a child has little chance to succeed and become a productive member of society. Nothing in life is worth fighting for more—this is your child’s life and well-being that hangs in the balance. 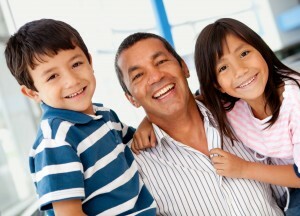 Knowing what the pitfalls are in a case of father’s rights and custody is imperative to setting the stage for success. You are not alone! What Can a Father’s Rights Attorney Do? 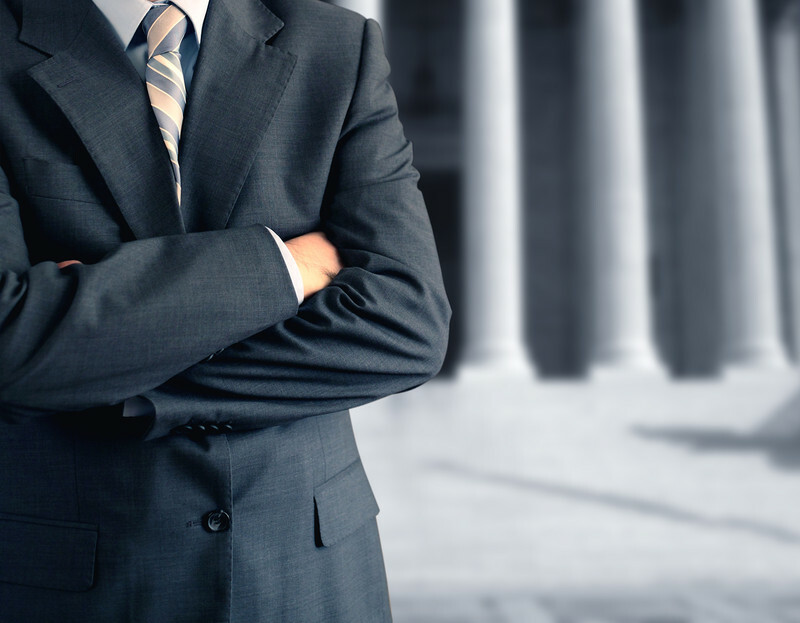 Our goal is to educate you and put you in touch with free and fast attorney help so that you can fight in a meaningful and intelligent way for your father’s rights. The only way to know your chance of success is to speak with a father’s rights attorney for a free and fast consultation—don’t wait until it’s too late. Having a proper understanding of the pitfalls that many fathers that are fighting for their children is necessary so that you know what things to get in order. When it comes to getting the best help and advice for fathers rights as with all matter of family law issues, we tell it like it is and not just what you want to hear. We are one of the most popular father’s rights organization that is available online for direct assistance with all of your concerns about your children, custody, child support, and knowing how to protect your rights as a father. 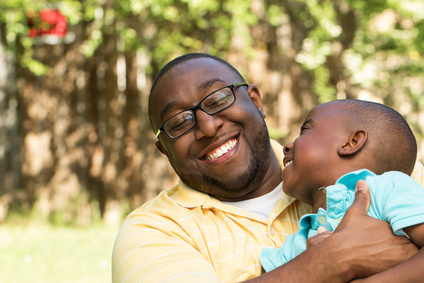 We want you to know about resources of helpful information that assist other fathers having the same problems. Contrary to popular belief about fathers rights, child visitation rights are not automatically your rights at all. They are considered the rights of the child. The terms of visitation are something that you have to account for in a parenting plan, or fight for in family court if you are denied access to your children as their father. Neither parent has the “right” to see his or her children if it is deemed not in the children’s best interest. Since during a divorce or separation the court makes decisions regarding child custody, child support, and visitation rights in the “best interests of the child,” it is often necessary to get fathers rights help and advice of what to do, which we can provide you through this website – to demonstrate that it is in your child’s best interests as their father to spend as much time with you as possible. How We Can Help Protect Your Father Rights? 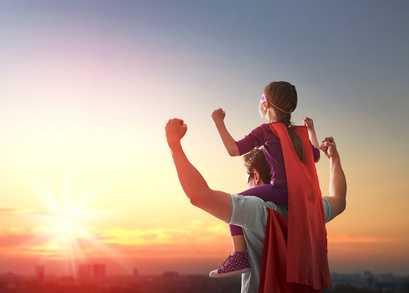 The laws concerning father’s visitation rights can be very complex and often require the help of a skilled family law attorney that specializes in fathers rights help, who can inform you of your rights as the non-custodial parent and help you fight for your rights as a father. At FamilyLawRights.net, we are familiar with all aspects of family law, including fathers rights, and we will help you in your continuing fight to see your children and be a part of their lives as an active father for them and their needs. Contact us for any of your questions and help for your fathers rights concerns today, and we will be glad to assist you promptly with answers. 100% Free Father’s Rights Consultations! The special experience and guidance that only a seasoned father’s rights lawyer can provide in fighting for your rights is second to none. Filling out the form on this page is your first positive step to developing a lifetime of having your rights as a father protected. Go on, it just takes a few easy clicks of your mouse to protect your rights as a father—and it is all 100% free! 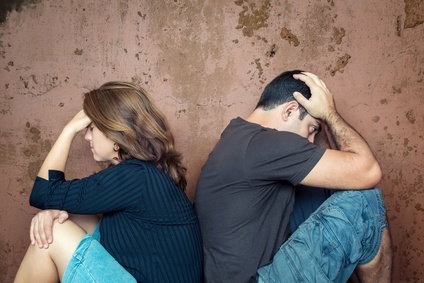 While a father’s rights attorney can give you the best help and advice, it can still be somewhat difficult for dads to get shared custody of kids in a divorce case. 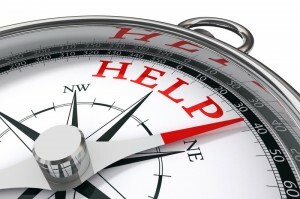 By asking us a question or what your concerns are on the form to right of this page, we can get you started with free advice from a father’s rights attorney that will understand what you need to do, say and demonstrate in order to convince a family court judge to award you shared custody of your children. Sadly, many fathers become frustrated with the court situation and are forced to go through an emotional, stressful fight in order to stay in contact with their children. Some are subjected to false abuse allegations, others experience chronic depression, and many are stripped of their assets beyond reason. If you are a father seeking child custody and access, please do not hesitate to obtain father’s rights help and advice from us today.